Just a few more pictures I wanted to share from our trip to London. :: We took the kids to the Lion King. It was spectacular. I couldn't get over the costumes and set design. It was such an artist interpretation of the story. 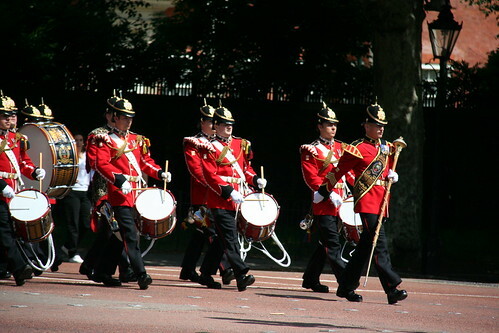 :: I started off really wanting to go see the changing of the guard at Buckingham Palace. Then we read what Rick Steves had to say about it, ". . . .every tourist in London gathered in one place at the same time. " That was enough to put me off. But wouldn't you know, we unintentionally ended up at Buckingham Palace at 11:00, 30 minutes before the event. It was obscenely crowded, obscenely. More than 4 highly sensitive people could take. So we walked down the Mall and luckily saw the marching band and the guards marching down to Buckingham Palace. It was pretty special. I got chills. I'm glad to have seen it, especially without the mobs. :: Isn't this picturesque? 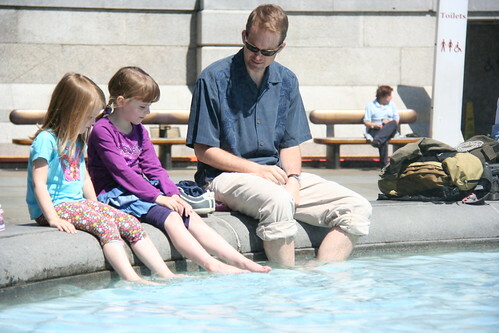 Father and daughters cooling their feet in a fountain at Trafalgar Square? As they were drying off a caretaker of the square told us to make sure the girls washed their feet as the fountain was full of chemicals. Niiiiice. 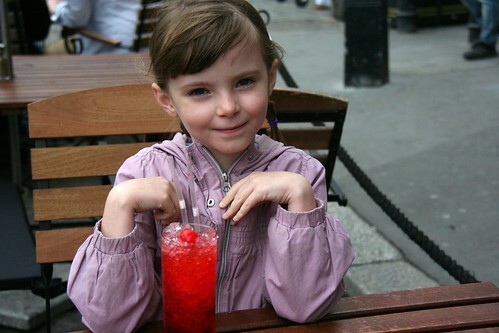 :: Eva's first Shirley Temple. This brought back great memories for me. As a child my sister and I always ordered these at restaurants. I remember the maraschino cherries and, if we were lucky, plastic monkeys floating on the top. Audrey doesn't like fizzy things so opted for a juice based mocktail. 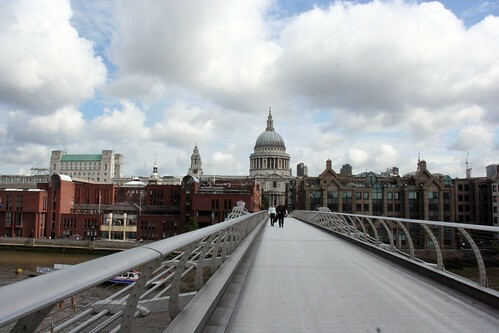 :: This is the Millennium Bridge with St. Paul's Cathedral in the background. The bridge is pedestrian only, not even bikers or roller bladers are allowed. 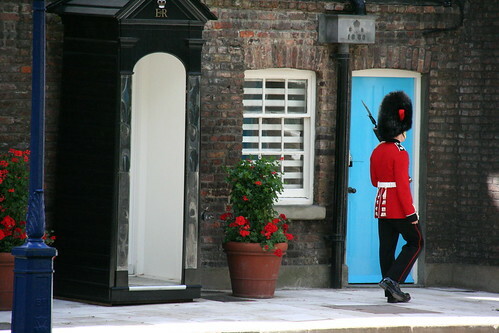 :: This is a guard at the Tower of London. I really like this picture. Just wish I didn't cut the top of the guard box off. 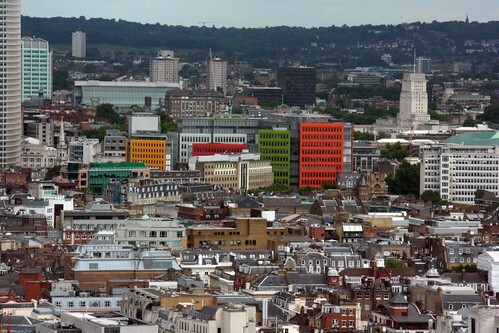 :: Spotted these colorful buildings from the London Eye. Anyone know what they are? 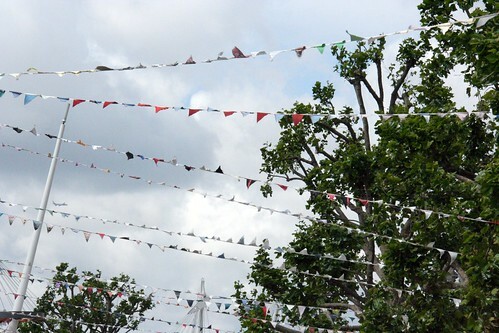 :: World Record Bunting. This was hanging up along the Thames right before the London Eye. School children contributed the flags to make this record breaking bunting. Eva was so excited to see a real World Record. We have forgotten to look it up in the book. Maybe tomorrow. 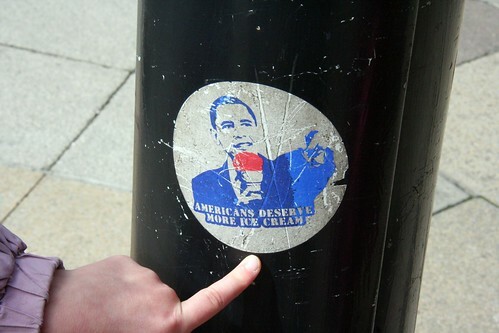 :: Spotted by Eva on a lamp post. Anyone know what this is about? Americans deserve more ice cream. Hmmm? 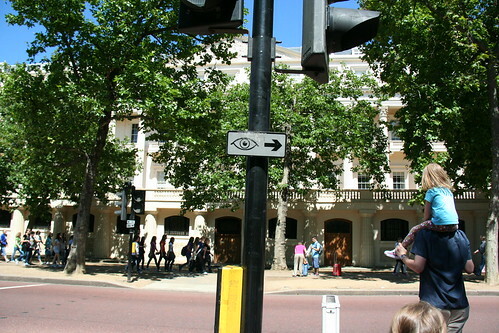 :: Just like Dublin, Look Left and Look Right were painted onto the crosswalks at busy streets. I saw a few of these pictorial versions that I thought were pretty neat. Your photos are stunning... you went to the Lion King...oh you lucky lucky family!!! My kids loved the Lions in Trafalgar Square!!! We were stationed in London for about 3 years (moved back Stateside almost 6 yrs ago) and I still miss it everyday... your pics make me feel so nostalgic! 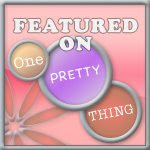 What a fabulous place... thanks for sharing your adventure. 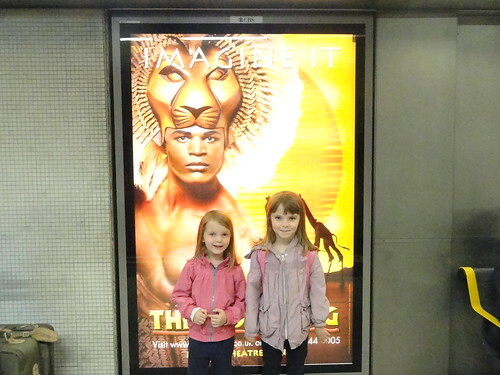 We saw the Lion King in London too. My favorite part was when the lake "dried up." What a wonderful experience!